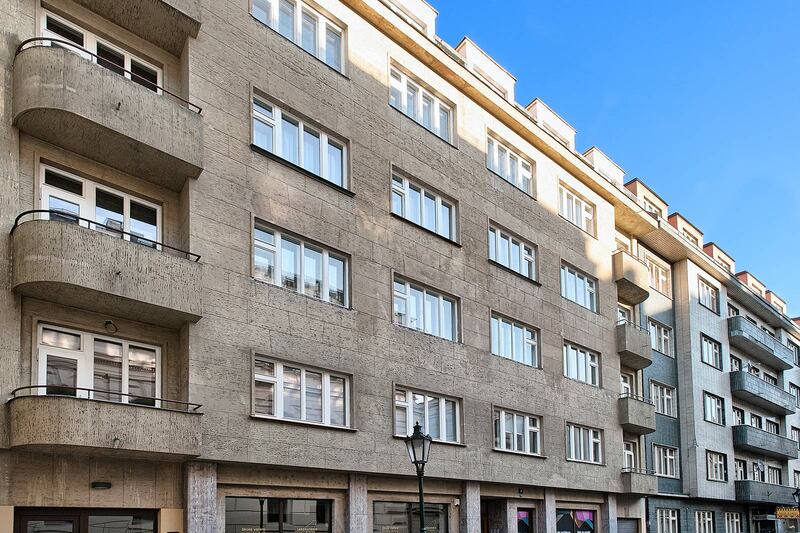 Located right in the historical part of Prague, in the direct neighbourhood to National Theatre. All historical monuments are a minute away, nowadays there is a plenty of fancy restaurants and cafés, big brands shops and other tourist attractions in the surrounding. Old Town square is reachable in five minutes and Charles Bridge in two. 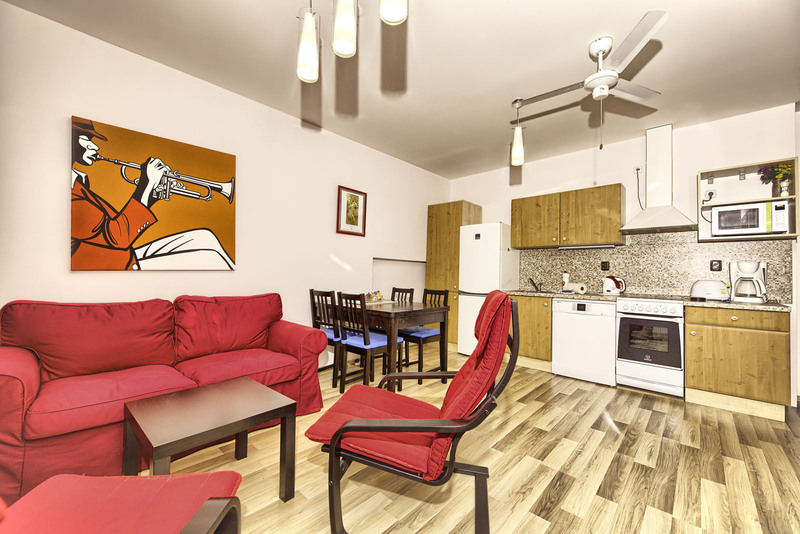 The apartment is furnished for instant living with the advantage of regular cleaning service (for a small fee) and 24/7 management office in a building closeby. It is very easy to feel like home here. 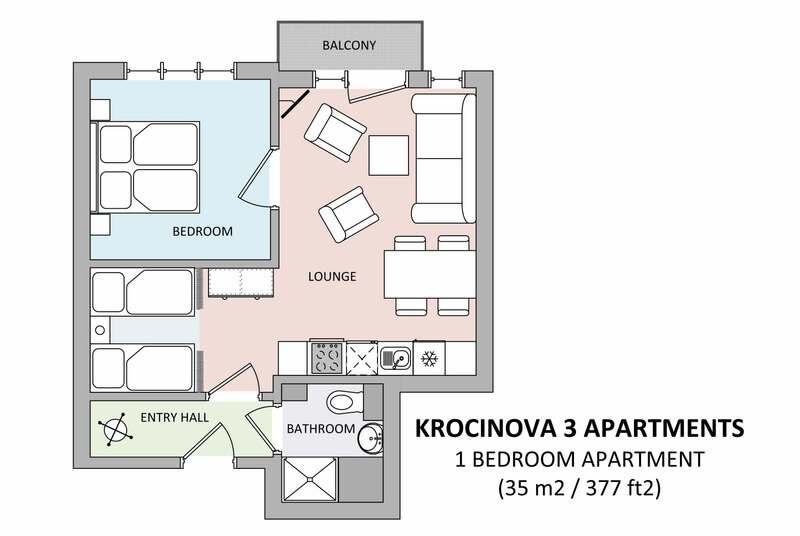 Bedroom consists of a king-size bed, but 2 other guests will be able to stay on two extra twin beds. Thanks to windows that lead quiet courtyard, your sleep won't be disturbed by the center city rush. 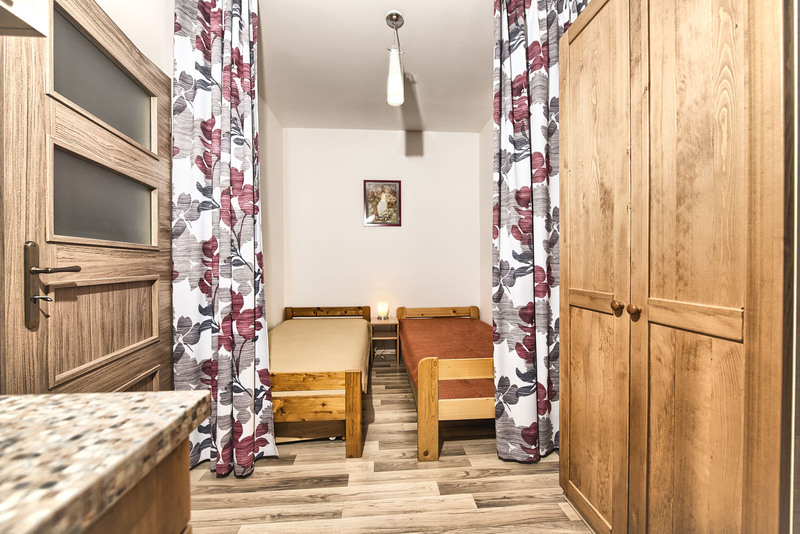 Un appartement bien entretenu, un staff compétent, gentil et professionnel, des services: pratiques et bien organisés... Bref, venez à Prague et profitez ! 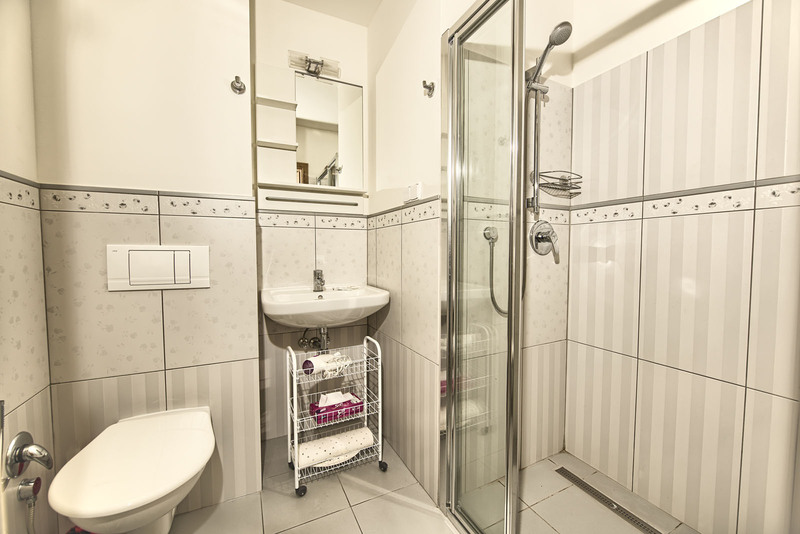 First and foremost, Prague City Apartments is a very professional organization. 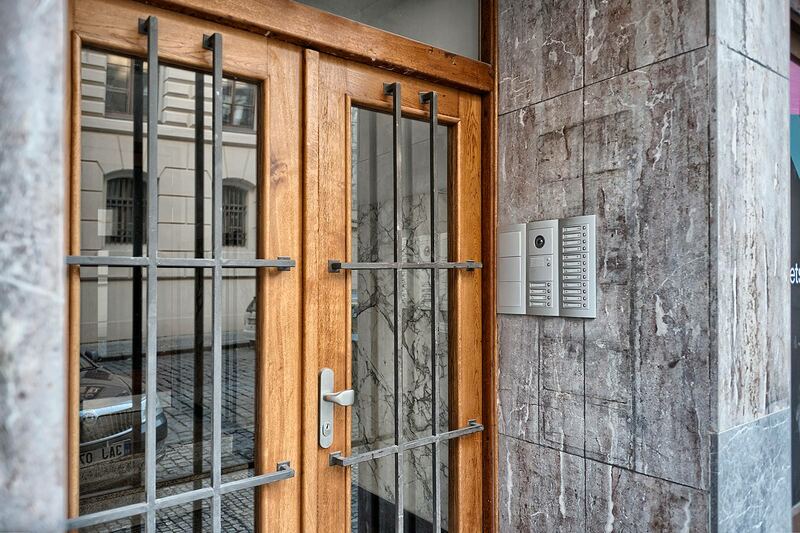 They were available 24/7, efficient, responsive and the communications was excellent. 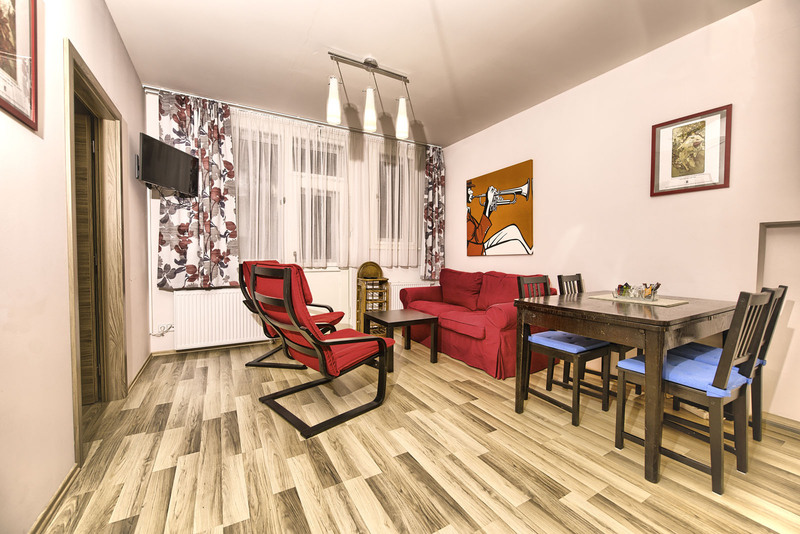 Our apartment was in a great location--supermarket, drop off laundry, Prague city offices nearby and walking distance to everything on our "must see on our first time in Prague list.. It was just what we needed?secure, clean, well appointed and quiet. 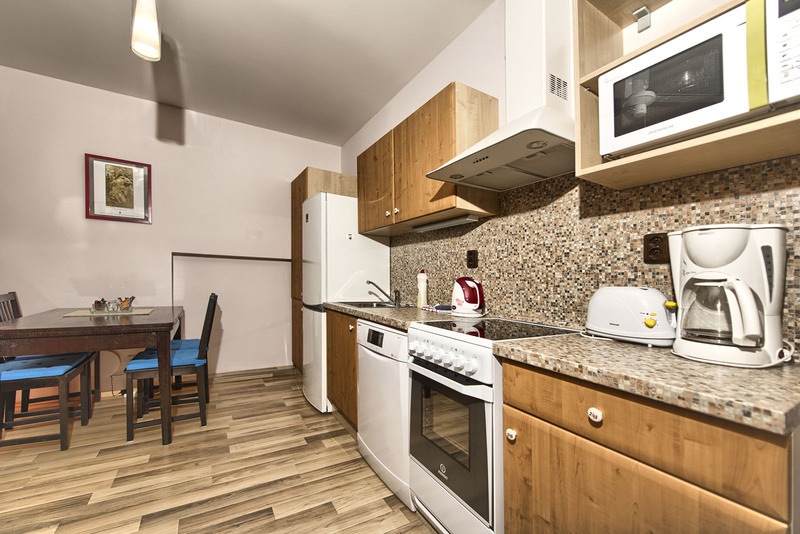 I can, without, hesitation highly recommend Prague City apartments. just one trivial thing: no international TV channels, even in English!